How is EngageBay a better alternative to ActiveCampaign? 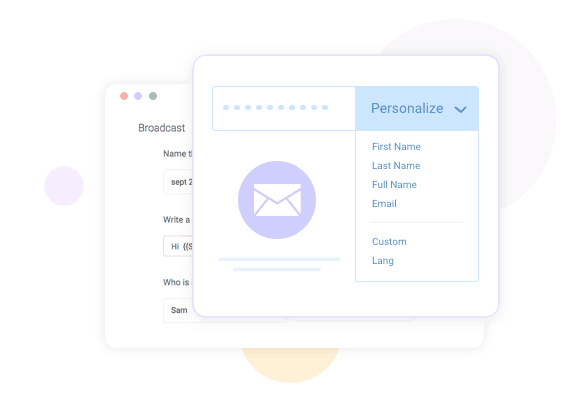 ActiveCampaign is an exclusive email marketing solution but doesn't offer important features like Landing pages, 2-way telephony, push notifications, while EngageBay offers all the above features and much more. EngageBay offers the best of marketing, sales, and customer support software at a price no one can match. We offer the highest number of contacts/subscribers than any of our competitors. Bring all your contacts into EngageBay and experience the power of a unified platform. EngageBay offers advanced marketing and sales automation along with support tools (helpdesk and live chat) at the lowest price in the industry. 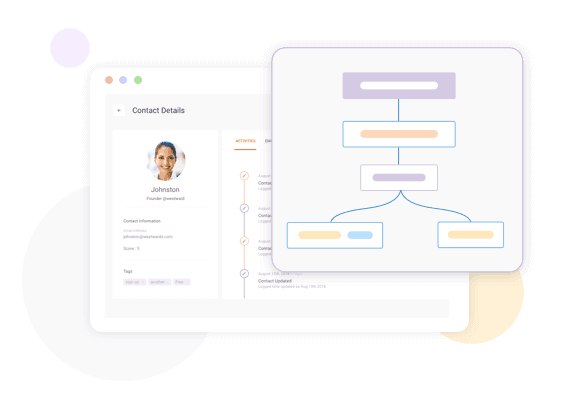 Automate your marketing and sales funnel in minutes with our automation tools and maintain all your support tickets and issues in one place. The Helpdesk module allows you to serve your customer through the same platform for best customer experience - All this at less than what you would pay for a platform with fewer features than what we offer. No more data leaks or inconsistencies. Give your business the power of an all-in-one sales, marketing and service automation. By placing our web Popups across your website and landing pages, you can capture important contact information from new leads. 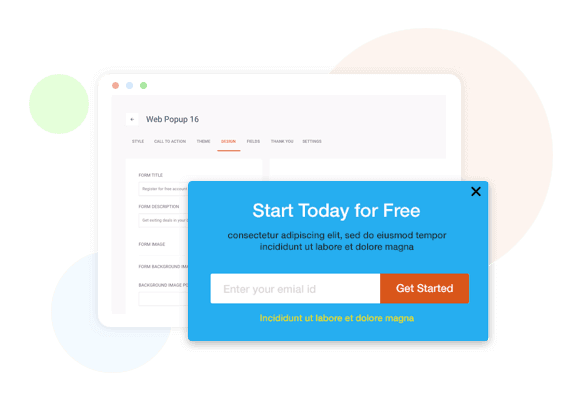 Display the right popup message at the right time and grow your subscriber lists significantly. Divide your contacts into smaller groups based on similarities and common data points. Lists help you stay organized and target customers better. Smart lists continuously refresh themselves with new contacts that match the list's filter criteria and remove the contacts that no longer meet the criteria. Static lists, on the other hand, are snapshots of contacts that met certain filter criteria at the time of list creation. EngageBay takes customer interaction to a whole new level with its telephony features. 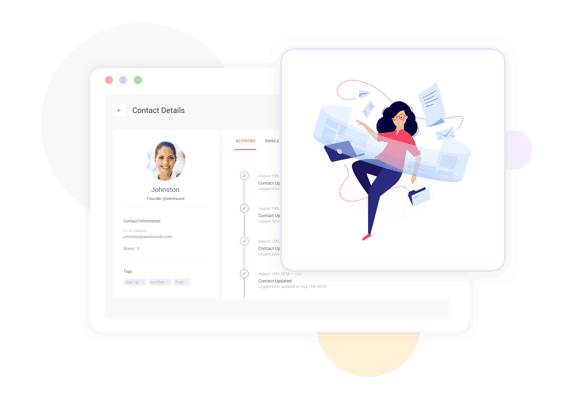 Make and receive calls with a single click without even leaving the system by integrating with third parties like Twilio, RingCentral etc. Adding call notes will help you keep track of past conversations you had with your clients. EngageBay also lets you record important calls so that you don't miss out on needed information from your customers. EngageBay is an All-in-one platform which offers sales, marketing, and service automation at an affordable price. 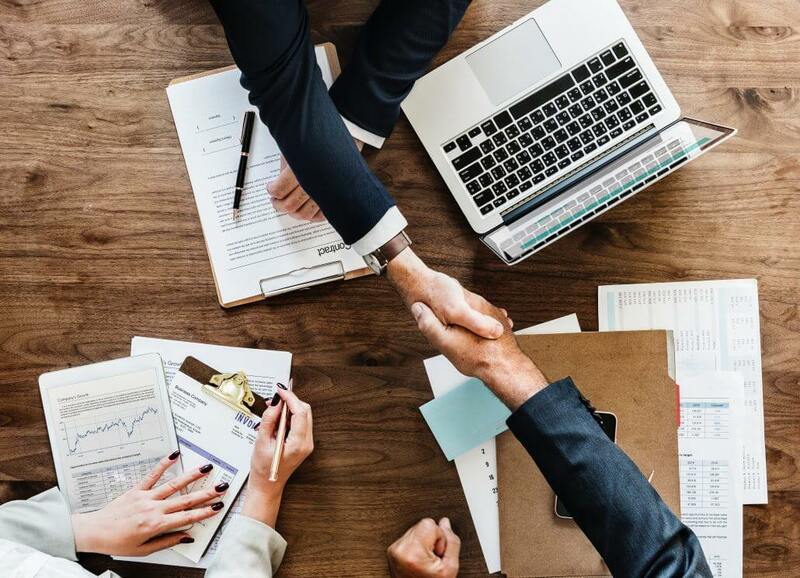 On the other hand, EngageBay allows you to choose which features you wish to use whilst offering the all-in-one package based on your business needs. Our affordable pricing makes EngageBay the most sought after solution for growing businesses. 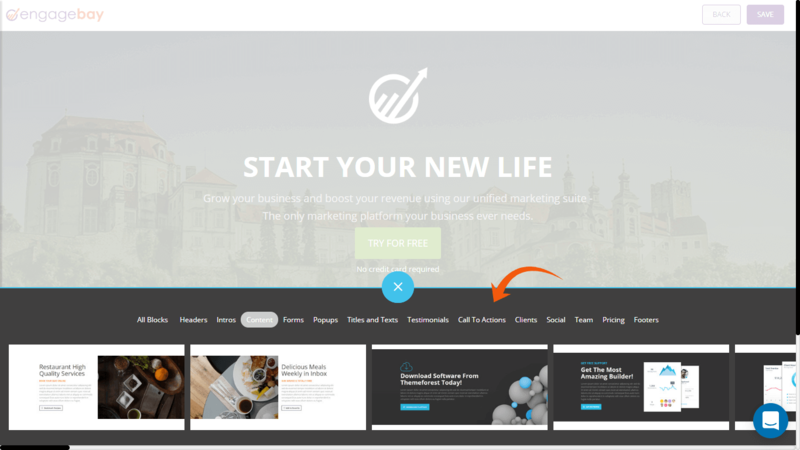 Choose from our wide selection of landing page templates to create your landing page in minutes. Or, if you prefer to create your own from scratch or code your own build it in less than two minutes using our simple and easy to use landing page builder. Happy customers are the most important brand ambassadors any business could ever have! Turn your customers to delighted brand ambassadors using powerful support tools like helpdesk and live chat. Since these tools are integrated with the marketing and sales components, your support agents can get a complete 360 degree view of the customer to support better. As an ActiveCampaign user, you might have to pay for an additional tool for landing pages. While the EngageBay platform is built for small businesses, our landing page designer is anything but small. In fact, it is even more powerful than our email designer. You can finally stop constructing your landing pages, and truly “design” them. Do any of other ActiveCampaign alternatives provide that? In ActiveCampaign, a contact is nothing but means to an end. Sales teams often have to dig through the tool to find details about a single customer. That ends with EngageBay - our 360-degree view of every customer pulls data from different modules. It shows you the complete history of interactions with that customer. EngageBay provides added generous number of FREE emails in every plan. Every plan is rechargeable with more email packs at highly affordable prices. We paid special attention to the budgetary constraints of small businesses; our Enterprise plan costs less than $200 / month. A 14-day trial period allows you to use EngageBay as a free ActiveCampaign alternative. In ActiveCampaign, email sequences and autoresponders are hidden deep within the interface. Why bury such highly-used features inside a complicated UI panel? EngageBay’s email sequences are prominently displayed and have loads of customization options.